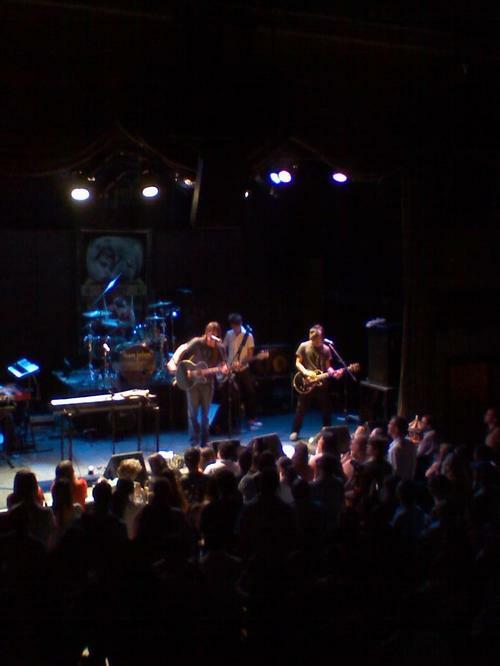 Bowery Ballroom is another one of my favorite venues in the city. 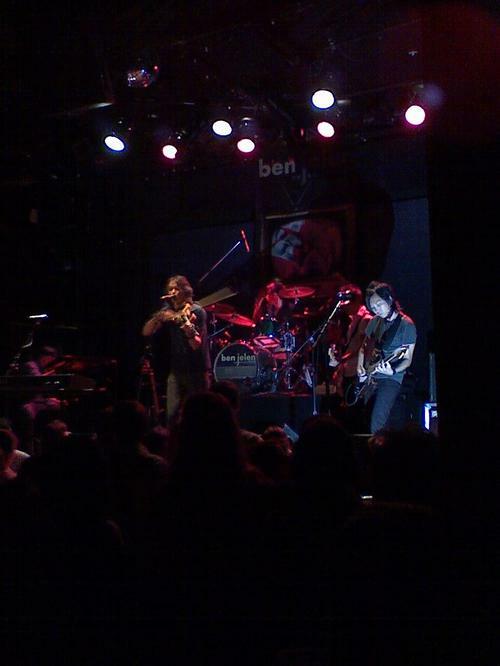 I was lucky enough to catch Ben Jelen’s CD release show on Monday night. The new album, which came out yesterday, is called Ex-SENSITIVE. Ben’s manager came out before the show and gave a little introduction. He opened the show with his first single off the new album, Pulse. 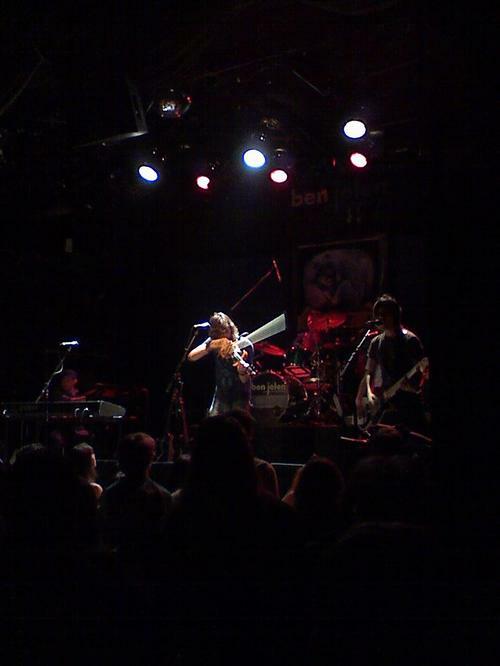 It was crazy watching this song be performed because Ben actually played the electric violin while he was singing. That is talent right there. Playing the violin while singing. 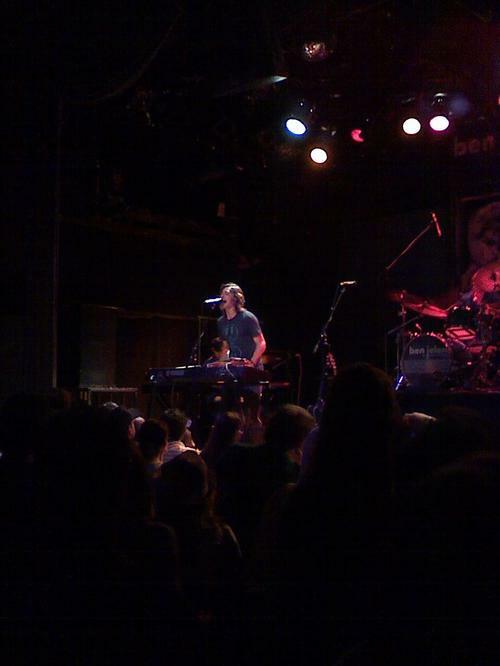 He moved over to the keyboards and sang Where Do We Go. I’m always amazed by musicians who play multiple instruments, especially during live performances. I have to say, it was most interesting to watch him on the keyboard. He was great on the guitar and really got into the music and the violin was impressive but watching him on the keyboard was the most fun. 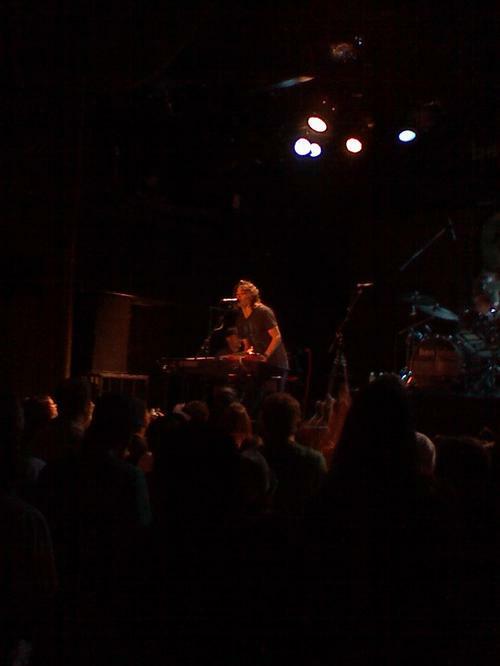 He was so energetic and his fingers were all over the keys. He seemed really down to earth and humble as well. He kept on thanking the audience for coming out in between songs. At one point, he told the crowd about the pair of Heely shoes his girlfriend bought him for his birthday. He had to stop himself from wearing them to the show and he said it would be so much fun to glide across the stage (and proceeded to do a demonstration of how it would look). I love going to shows where the artists say/do silly things. It puts them on the same level as you and it makes the show that much more intimate. Anyway, he performed the songs off the new album. My favorite was Ex-Sensitive. The lyrics are fun and the music is upbeat. it was a fun night, thanks for the invite. how do you have time or energy for all these shows? mann bring me!